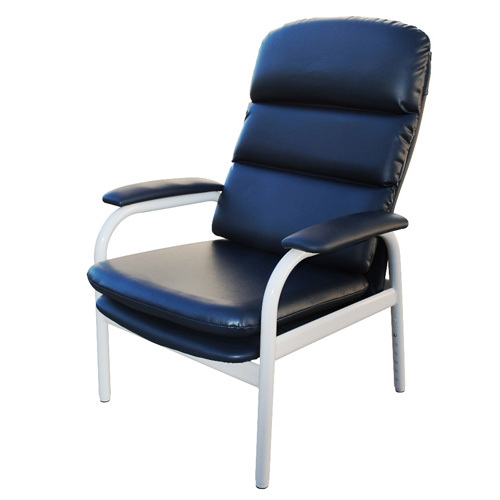 The DAYS High Back is a budget, vinyl upholstered, height adjustable, therapy chair. 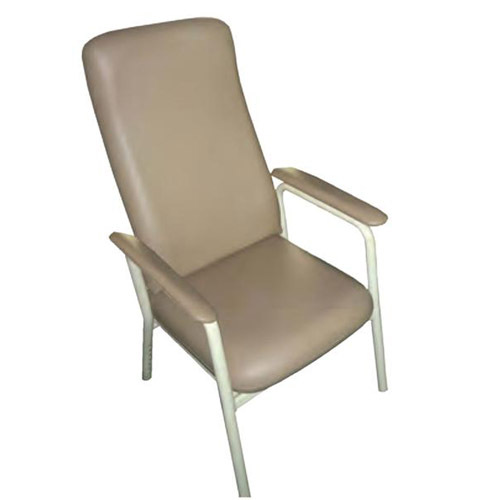 It has a soft Mocha colour finish and a sturdy powder coated steel frame. 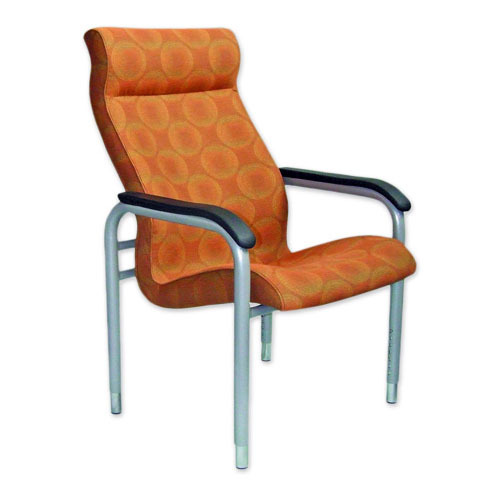 The Better Living therapy chair is height adjustable, available in PVC or 4-Way stretch polyurethane. 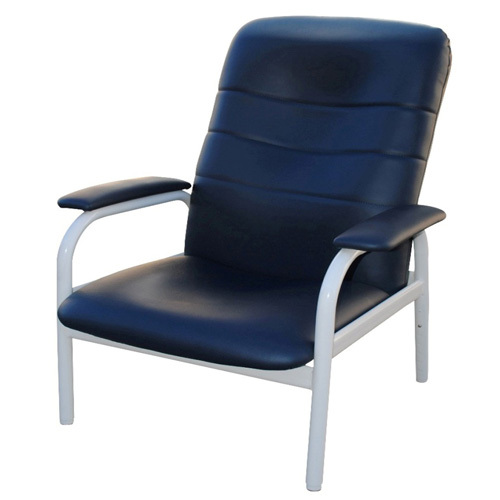 It is also available in a high or low backrest. 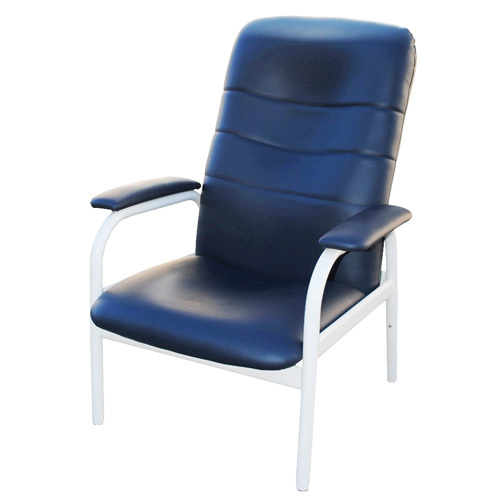 The BC1 features an ergonomically designed one piece shell with a fully welded frame and adjustable leg height. 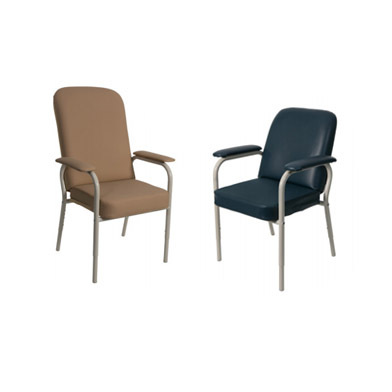 Available in a wide range of colours. 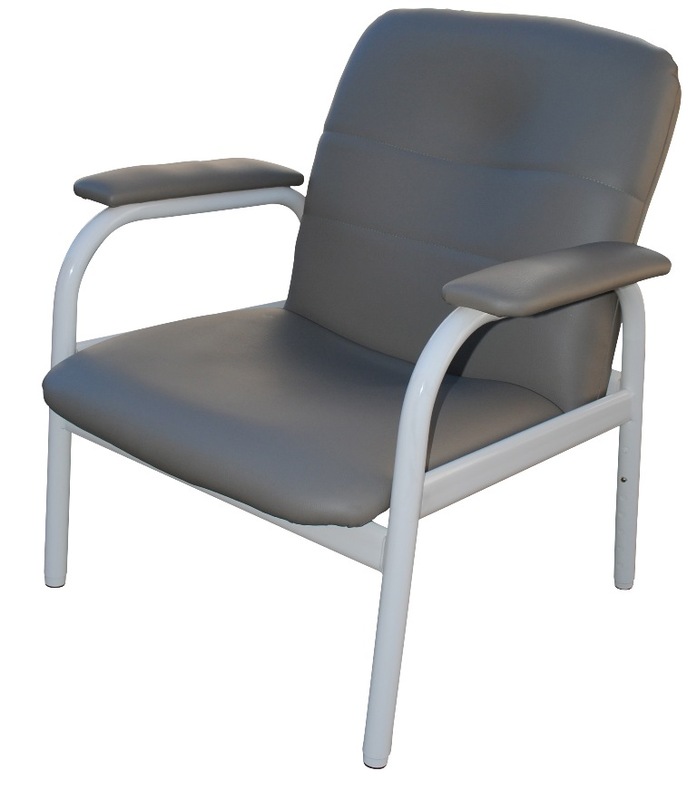 The BC1 Super Kingsize features adjustable seat height and is suitable for users weights of up to 300kgs with a fully welded frame. Available in a wide range of colours. 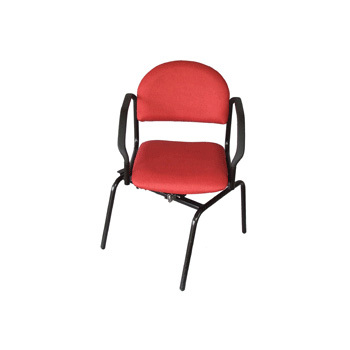 The BC2 features a one piece shell with a fully welded frame, adjustable leg height and a 3 way segmented back cushion. Available in a wide range of colours. The Overbed Table is manufactured from chrome plated and powder coated steel with an adjustable laminated teak effect table top. 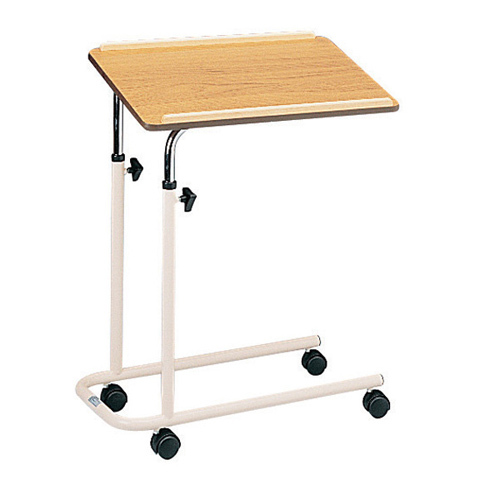 The tables are adjustable in height with split legged base. 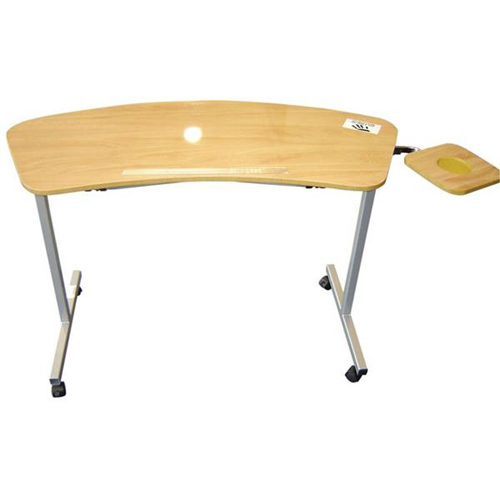 The Over Chair Table easily fits to the left or right side of the bed and has a modern, ergonomically shaped laminated teak table top, which is easy to clean and which can be easily tilted to enable users to read.